Supplier of fresh tuna offer different nutrition value, taste, and smell than canned tuna product. 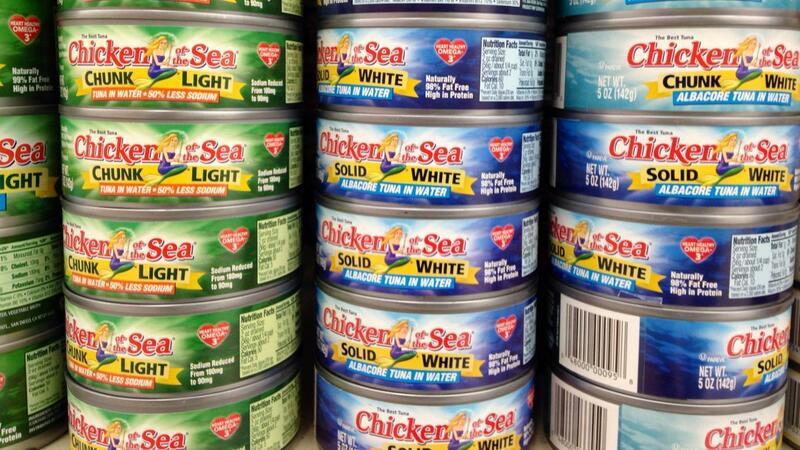 Which one do you like to pick, most of people love either canned or fresh tuna. Even according to Tuna Council, canned tuna is number one for popular sea food in the United States following after by shrimp. The best thing about fresh tuna is of course it still brings the delicious ocean-like smell with higher omega 3 fatty acids than canned product. More detailed information about which one is the best, fresh tuna versus canned tuna below. Which one is the best, supplier of fresh tuna or canned tuna? 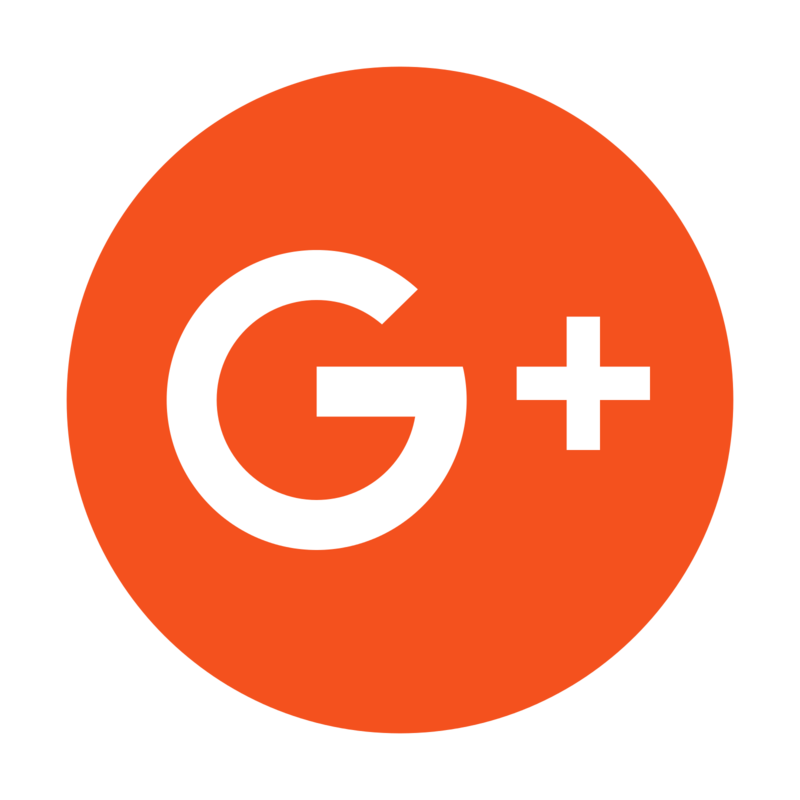 Before we talk about which one is the best with some minus and plus points of both the products. 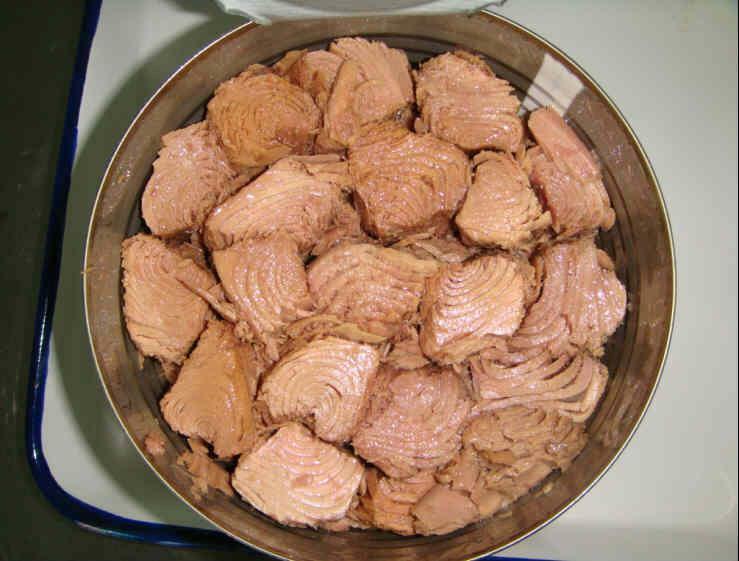 You need to know that either fresh or raw and canned tuna contain methyl mercury. 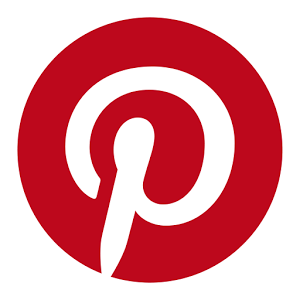 This is a kind of substance that you do not want to eat too much because it can give a bad effect for your body especially if you are a pregnant or nursing women, young children, baby, and infant. That’s why, even though you like to dig out that tuna casserole, you still need to limit yourself when eating sea food. Supplier of canned tuna likes to offer different kind of products such as tuna in oils, tuna in brine, and tuna in water. 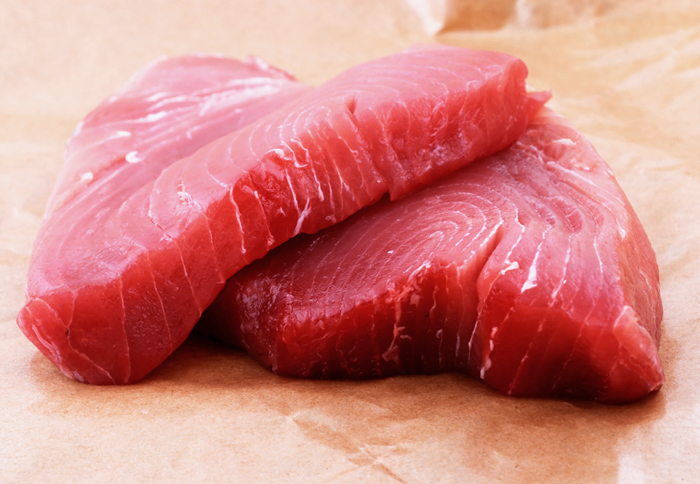 Each of this types have their own advantages, however we recommended that you pick tuna in water because both oils and brine (salt water) add higher calories and sodium intake for your body when you consume it. Oils might be the last choice in this case because natural omega 3 fatty acids will be mixed with the oil preservation and they will be leached away when you drained off the can. Good canned tuna has flaky and firm fish with oily texture that rich in protein, vitamin D, and fatty acids. A good fresh tuna steak look alike beef steak and ranging in color from deep red to light pink while the texture is very much just the same. 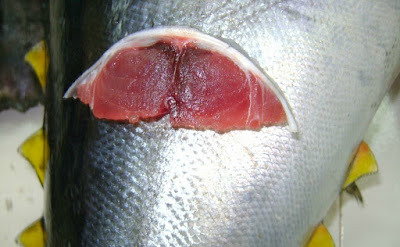 When purchasing fresh tuna steak, if you see there is visible brown or dry spots then do not buy it. Fresh tuna whole fish is the best option to have, buying the one which does not have off-smell and it should have a translucent look with no discoloration. 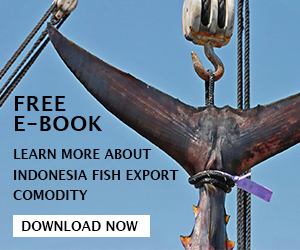 So, is canned tuna way better than supplier of fresh tuna Indonesia? Even though they have similar nutrition of protein, omega 3 fatty acids, mineral, vitamins, as well as carbohydrate, however the amount of nutritional value is different. 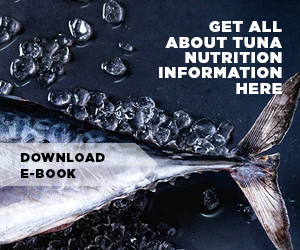 Just like we already mentioned above, fresh tuna will have higher nutrition level than canned tuna especially if you buy canned tuna in oil which remove the natural fatty acids in fish. In addition, when you cooked fresh tuna properly, it has better nutritional value than tuna canned fish while during canning process, tuna can lose so many values of omega 3 fatty acids. Canned tuna does not have quite similar texture plus taste as fresh tuna meat as well. So, it is better to not eat canned tuna? Of course not because according to some people, they like to pick canned tuna over supplier of fresh tuna because canned fish is considered to be the most cost-effective sources of healthy nutrition meaning that the price is more affordable than fresh tuna and thus you can buy canned tuna fish confidently without worrying the budget. Moreover, canned tuna is practically easier to be prepared than fresh tuna so if you have tight schedule, you just need to grab that canned fish and then cook it as fast as possible. Canned tuna is easier to be found anywhere worldwide, they are available at many grocery stores and with different brands to choose from the most expensive product to the less expensive. While fresh and raw tuna can be brought in fish markets (not the frozen one though), however not all people can just purchase it if their area far from the markets and if they cannot differentiate which fresh tuna still in good condition then it is better that they just grab canned tuna in grocery market. Either way, healthy foods can be found in many forms, not just supplier of fresh tuna but also canned fish product.